Maurice Horan knows what it is like inside both camps - having managed Limerick and also being part of Stephen Rochford's backroom team in the first year of his tenure in charge of Mayo. Photo: Sportsfile. Maurice Horan is in a unique position ahead of tomorrow evening’s qualifier clash between Limerick and Mayo in that he has good insight into both camps. 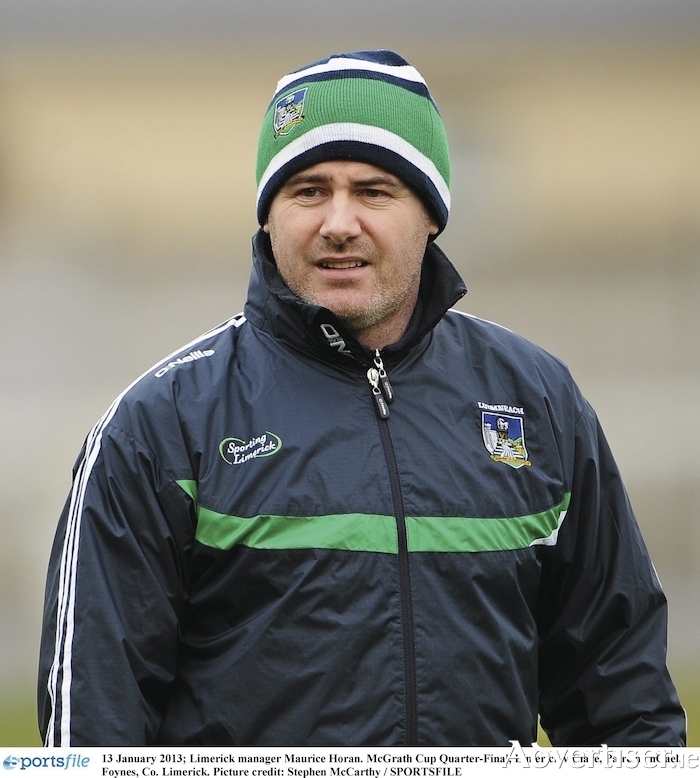 The Ballinrobe native is a former player for both sides, was Limerick manager from 2011 to 2013, and as recently as 2016 was involved in the backroom team of the Mayo footballers, so there are not many around with greater knowledge ahead of the Gaelic Grounds clash. When he was involved with the Limerick footballers they were challenging the status quo in Munster and attempting to win a first provincial title since the early days of the GAA. There was a single mindedness about football in the county at the time to win that elusive title, and he sees similarities between Limerick and Mayo in that regard, albeit for Mayo it is going for the ultimate prize in football. The Mayo support base have been happy since the draw for the first round of qualifiers was made and it paired them with a team who finished third from bottom in division four of the league, however Horan sees the game as an attractive one for the Treaty County but one Mayo should win if they get things right: “I think Limerick would have wanted a tough draw, a kind of an attractive draw but Mayo might be a beast too far. "Saying that, Mayo still have to get their own house in order, there seems to be a few injuries ahead of Saturday. When you pare things back and look at it analytically it hasn’t been a good season so far for Mayo. We haven’t won many matches, haven’t got a flow going, and have not had many really convincing performances. "The fact that Mayo got Limerick is a good thing in that they are a team we are expected to beat and will beat, but Mayo will be looking to build momentum in each one of these games so this Limerick game isn’t just about winning, it's about building momentum. This is the third year in a row Mayo will have to go the backdoor route, after successful qualifier campaigns in 2016 and 2017 saw them reach the September showpiece against Dublin, as a member of the backroom team in 2016 Horan is well placed to give an insight into the mindset of Stephen Rochford and thinks he thrives in knockout football when Mayo are under the cosh: “I’ve never seen it in another manager but Stephen’s ability to compartmentalise things. They might take a rattle in a performance against Derry and everyone is writing them off but they can follow that up and dominate Clare after a rusty opening 10 minutes and build momentum. Page generated in 0.0814 seconds.